We’ve been delivering expert plumbing services to thousand of residential plumbing Sydney customers for over 25 Years, so we’ve seen it all! 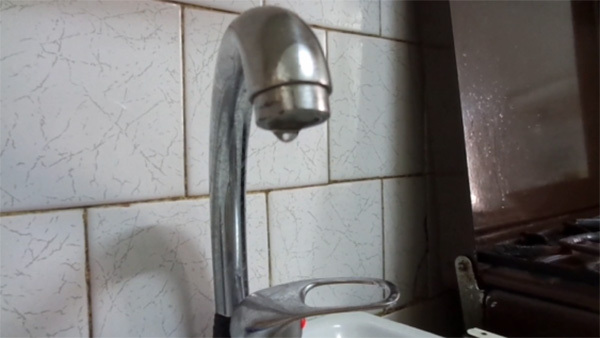 Whatever the issue The Plumber Sydney will fix it! Regardless of how large or small your business, at The Plumber Sydney we have modern and highly sophisticated equipment which compliments our commercial function offering.